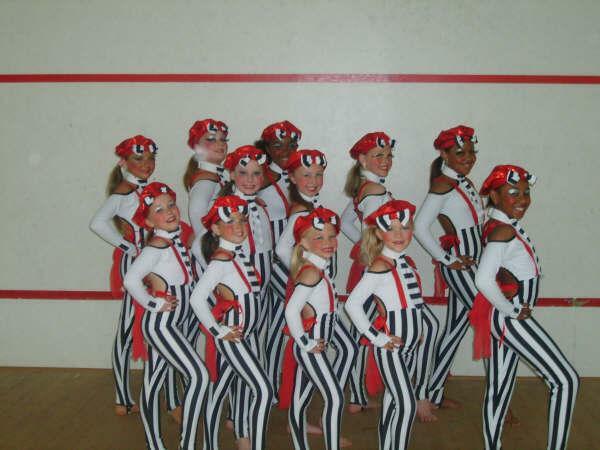 Hiya my daughter's team name is Fizz, They dance under 16 beginner. My daughter is 8 the youngest member of the team is 7 but they dance really well together and do really well at competition. I am soooo proud of them all. I dance at Star Dance Club and we're called 'Street Beat' and we dance in the Under 16 beginners but as we're ISTD i don't quite understand how we'll move up any time soon! i dance with DANCEPOINT and the amazing ROBERT HAMILTON. my team is u12 Champs and is called THE UP & COMING. This is us at brean 2007 with our 1st place trophys. I dance in team SLYX under 16's beg/starters. 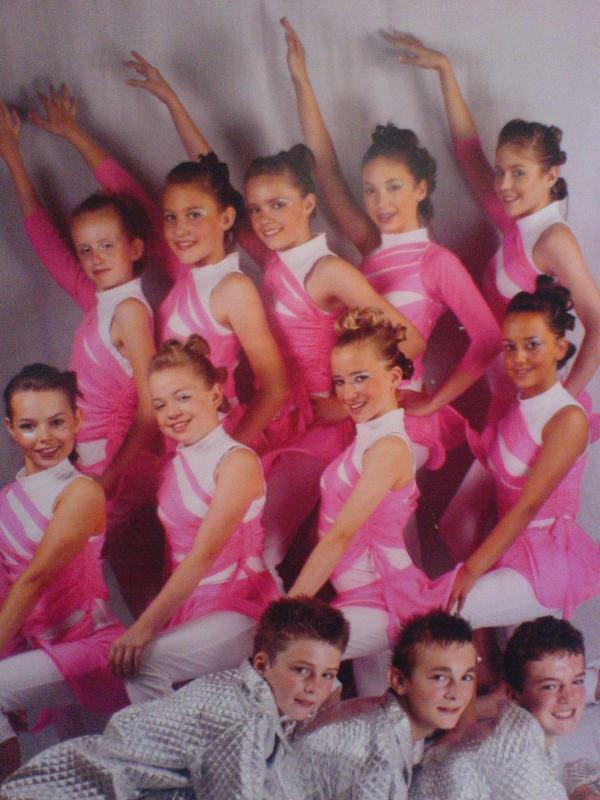 Im new to it, first comp coming up in july :s well nervous to say im dancing it first time in my life! Wish me luck! Hiya, We are called Loose Connection and our first comp is in October as we have to wait untill our exams which are in September so we havn't got a section at the mo. HEY i am in mission and we dance in under 12 champs MY FIRST time dancing in mission will be vicky coopers comp! (vickys my teacher) IM REALLY EXITED!!!! our team are called delicious!!! 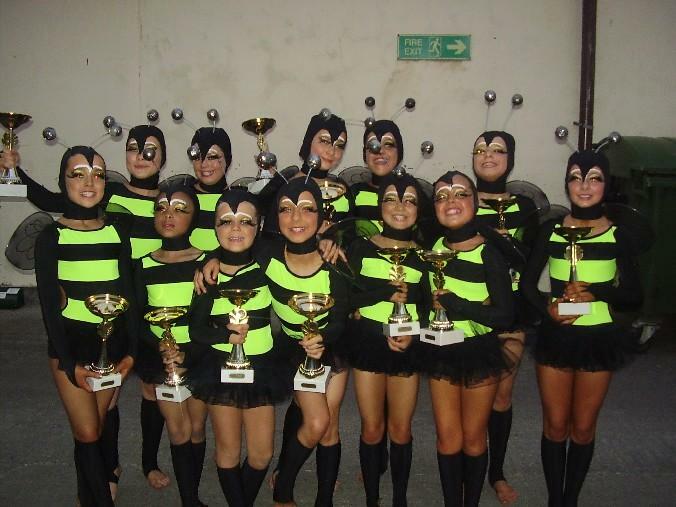 our team is called adrenaline we dance in u/12 inters the first we danced was at camber and we came 1st !!! our name is called bamboozle a cute name isnt it there is a 3 year old to a 9 year old and I am the eldest.Which I am 9. "Lipstick" are trained by myself at The Casey Lee Jolleys Academy and dance in the U12's Beg Section. I am so proud because we only started a few months ago and in thier first couple of comps have done really well. Keep up the hard work guys!! !